On September 6th, I started a new project in Europe doing question and answer about Karate. It is now available through youtube channel. Please listen to the series and let me know what you think. If you have any questions you think I should address please leave a comment below. September 18th, I am going to Holland to teach a masters course. I came back from Holland. Karate in Europe is really high level and strong. I enjoyed teaching them.I taught karate seminar in there. My next trip will be Japan for another seminar to teach on June. 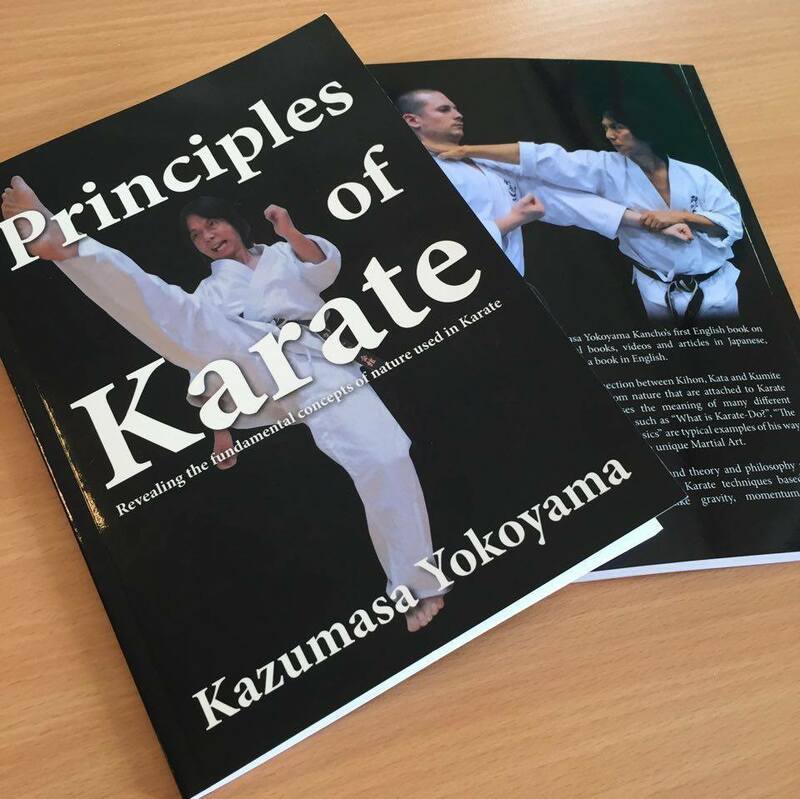 My new book is coming out in Europe; the book focuses on the principal of karate because principal is fundamental in all things attached to human life. Karate is no exception, everything has a purpose and design. I explain the concepts of Karate and how it can be implemented in everyday life.